During my years at elementary school at the Hebrew Academy of Washington, DC, I learned that the holiday of Purim commemorates the heroism of Esther, the Jewish wife of the king of Persia. She courageously saved the Jewish community from extermination plotted by the king’s wicked advisor Haman, who makes Jafar in Disney’s movie “Aladdin” look like a good guy. We were also told in class that when Esther discovered Haman’s evil designs against the Jews, she fasted for three days and then begged the king to save her people. As children, what interested us the most was the fact that we were actually encouraged to make noise at the synagogue with our groggers when the name Haman was mentioned during the reading of the Megillah (the Book of Esther). And of course, for us the other main highlight of the holiday was eating hamantaschen. Our curriculum did not include a discussion of why poppy seeds are the most common filling for hamantaschen. 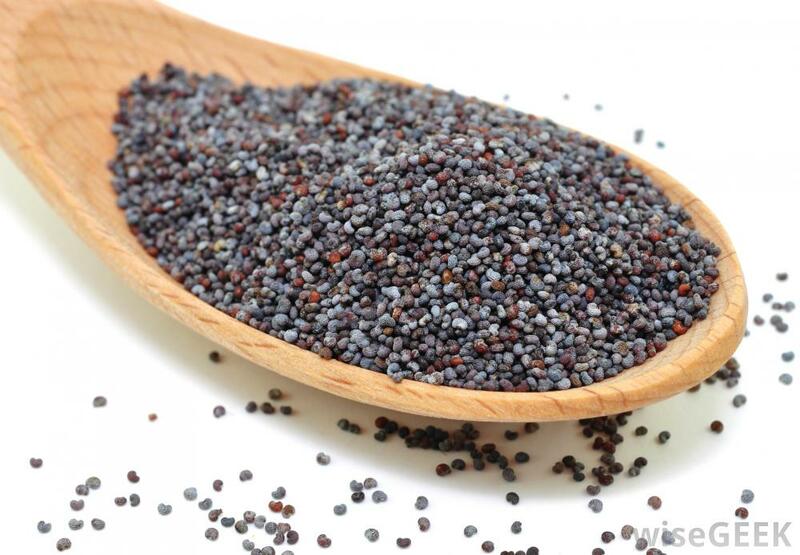 Only much later did I find out that the popularity of poppy seeds is also related to the Purim story. According to tradition, Esther became a vegetarian when she moved into the king’s palace in order to avoid eating food that was not kosher. To sustain herself, she ate seeds, nuts and legumes, which are rich in nutrients. Therefore many Jewish communities observe a custom of including beans, chickpeas, poppy seeds, nuts and dried fruits in Purim menus and sweets. North African Jews begin the holiday with a dish of couscous embellished with raisins and enriched with butter. Tunisians serve a first course of fava beans with hard boiled eggs. Moroccan Jews serve a variety of colorful cooked salads as hors d’oeuvres in their Purim banquet. My mother, who was born in Poland, prepared a wonderful kugel of noodles layered with raisins and apples and spiced with cinnamon. Another central European Purim favorite is noodles sprinkled with poppy seeds. In Queen Esther’s honor, here is a vegetarian menu for Purim. Faye Levy is the author of Healthy Cooking for the Jewish Home (Morrow), 1,000 Jewish Recipes (Wiley) and Jewish Cooking For Dummies (Wiley).